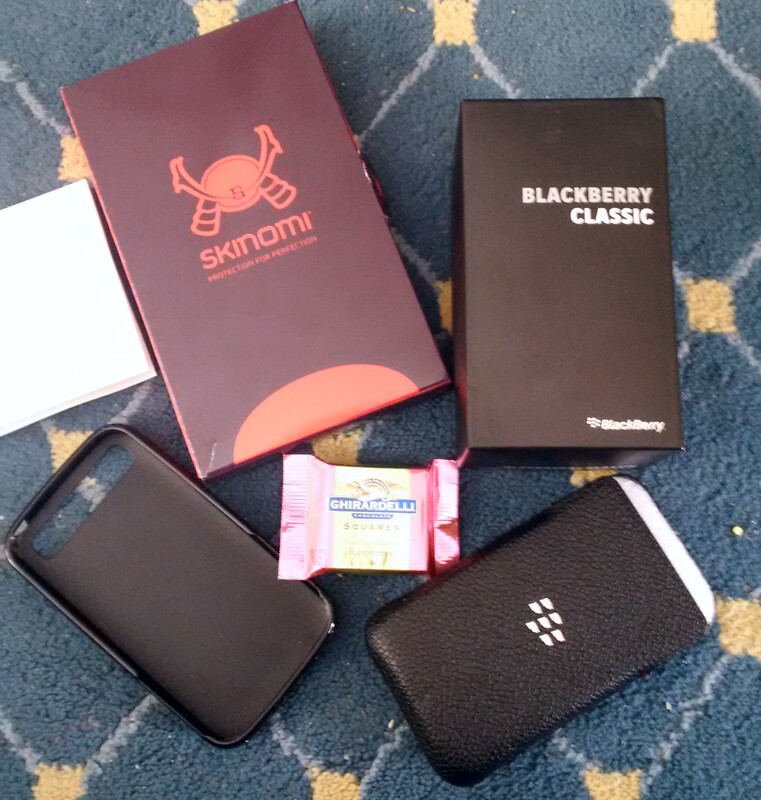 This entry was posted in BlackBerry and tagged BBM, BBM Group, BlackBerry, BlackBerry 10, BlackBerry Classic, BlackBerry Z30, Canada Post, Classic, Customs, Packages, Passport, Random Act of Kindness, Surprise, Team Blackberry, technology. Bookmark the permalink. 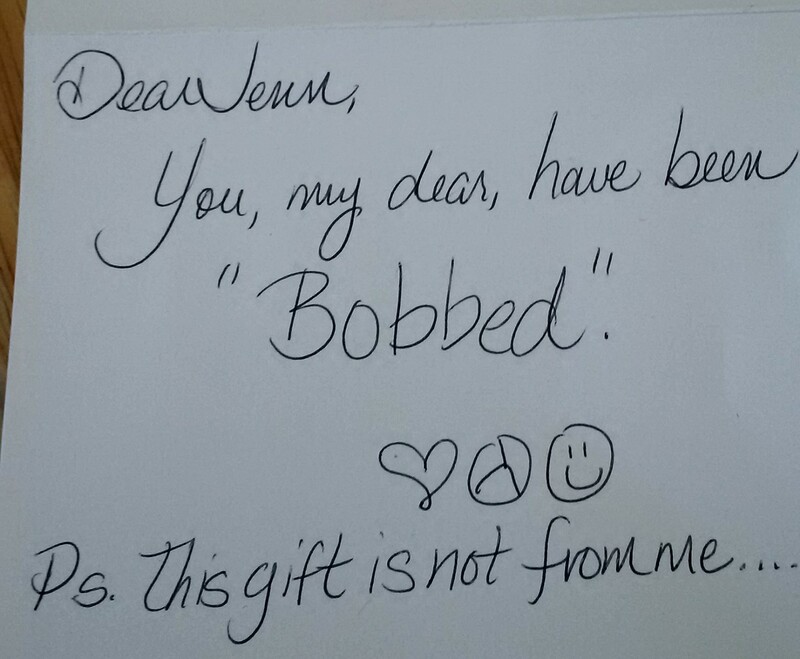 9 Responses to I’ve been Bobbed!